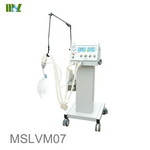 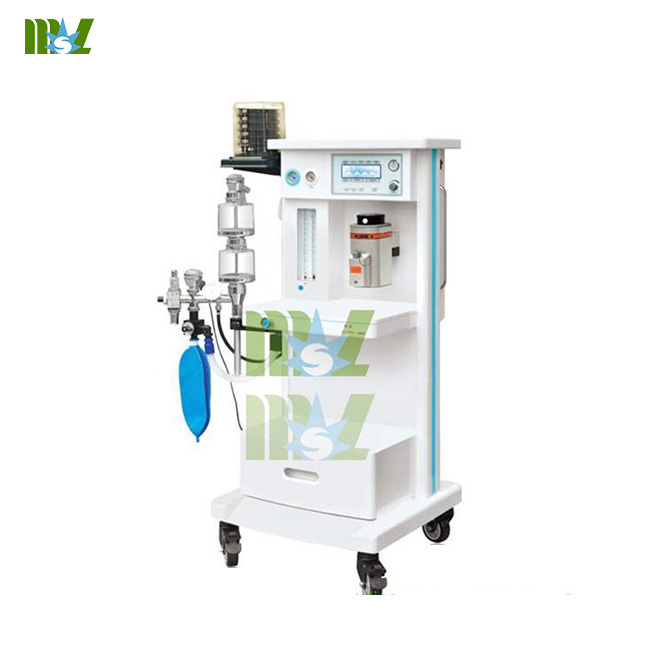 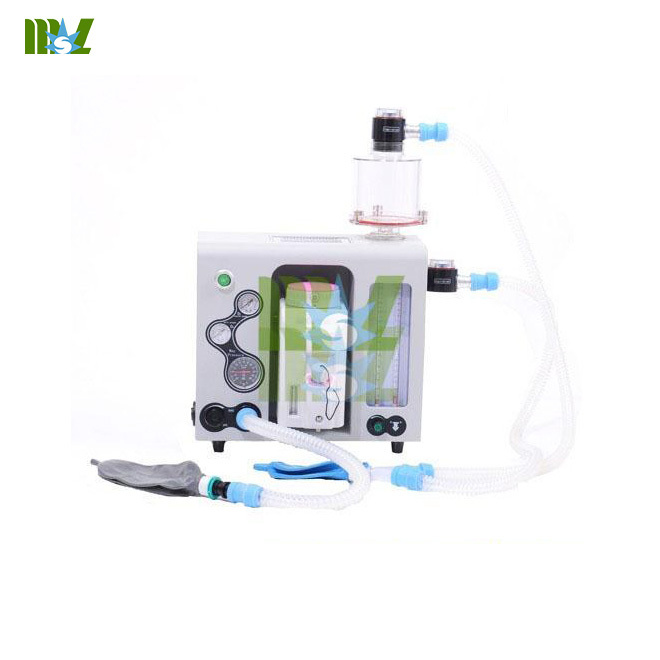 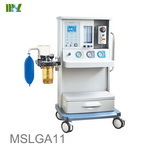 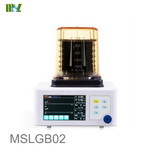 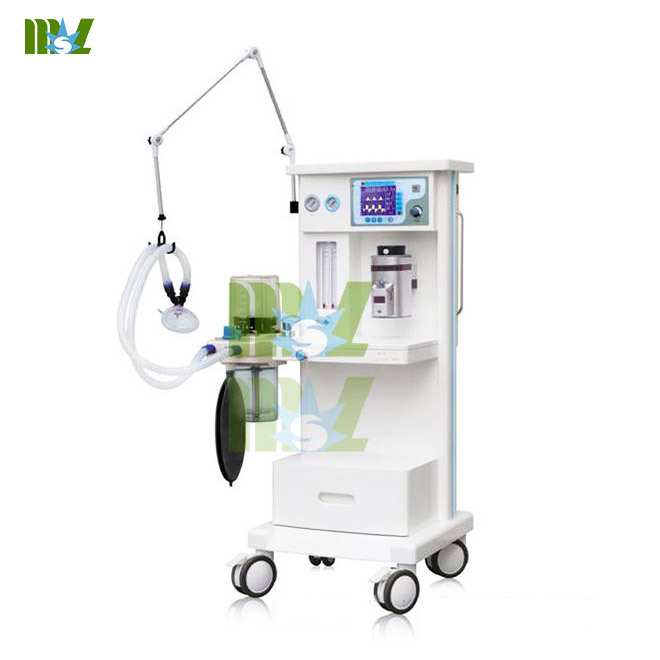 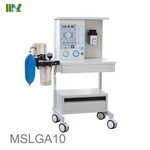 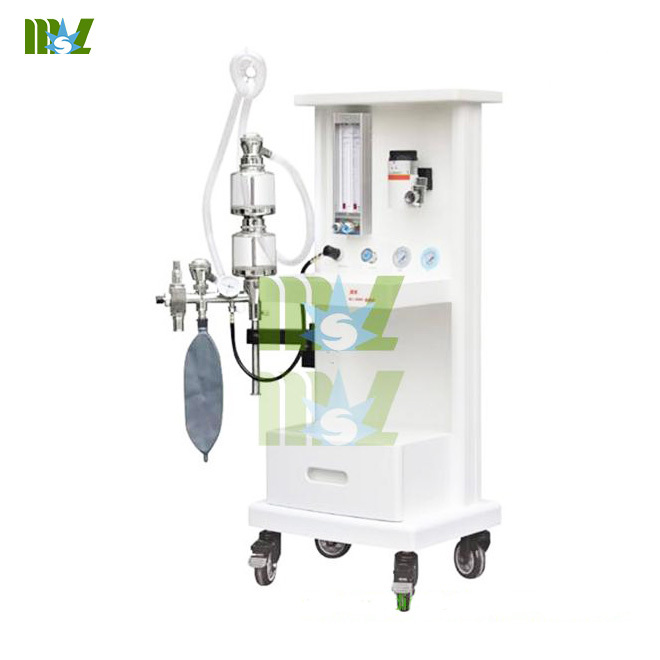 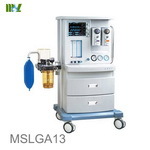 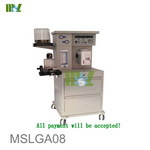 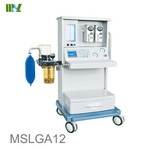 Anesthesia ventilator is one kind of our anesthesia machine, If this could not feed your requirement, just see other anesthesia machine, such as veterinary anesthesia machine, portable anesthesia machine, anesthesia gas machine. 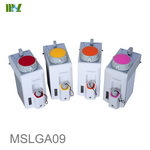 for closed circuit AND semi-close circuit. 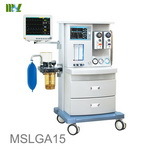 is an advanced, yet easy-to-use anesthesia ventilator. 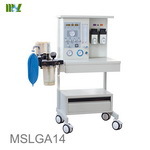 Alarm: High(low) pressure alarm, High(Low) MV alarm,AC power lost alarm.